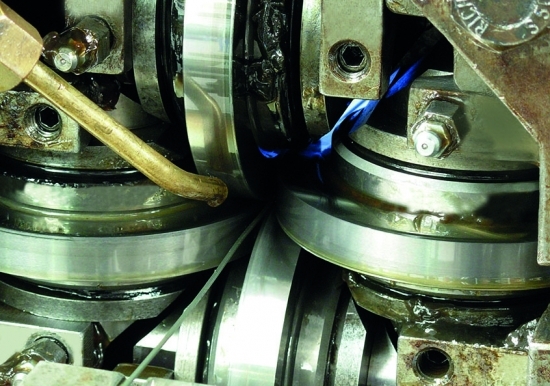 Significant investment in a custom-built production line is helping a leading wire manufacturer prove that ‘size does matter’. 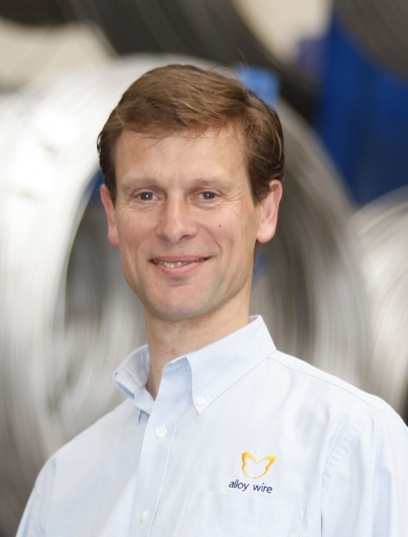 Alloy Wire International (AWI), which employs 28 people across its two factories in the UK, has spent more than £150,000 on a host of new machinery that gives its customers access to wider and thinner or bigger cross-section profiles (up to 100mm2) in more than 60 different alloys. The decision comes after a major customer research exercise and is already proving a successful decision, with more than £125,000 of new orders already secured for the increased range. “We are continually talking to our clients and finding out what would make their lives easier,” explained Angus Hogarth, Sales Director at AWI. Alloy Wire International makes round, flat, shaped profile and electrical resistance wires in a range of material that is growing by the month, with more than 60 currently available to choose from. If it’s a flat or shaped profile that needs to survive very corrosive conditions there is the Hastelloy~ alloy range, the cobalt alloys ‘Phynox’+ and ‘MP35N’*. On the other hand, if your wire is going to be used in a high temperature component, the InconelÒ range, IncoloyÒ or NimonicÒ alloys might be the preferred choice. For less severe environments, but equally critical applications, other materials like AWI’s range of 12 stainless steel grades are available and all governed by AMS, ASTM and ISO 9001 standards. Angus concluded: “Quality is crucial to everything we do and our technical and inspection departments ensure our clients receive the very best product. In order to keep up with enquiries from the aerospace and defence sector, we have also secured the AS9100 ‘aerospace and defence’ accreditation.